A truly amazing father, lawyer, lay evangelist and friend to so many. My father, and a great lawyer and fascinating man. He left us too early, in 1983. His work for the church gave him great satisfaction and joy. 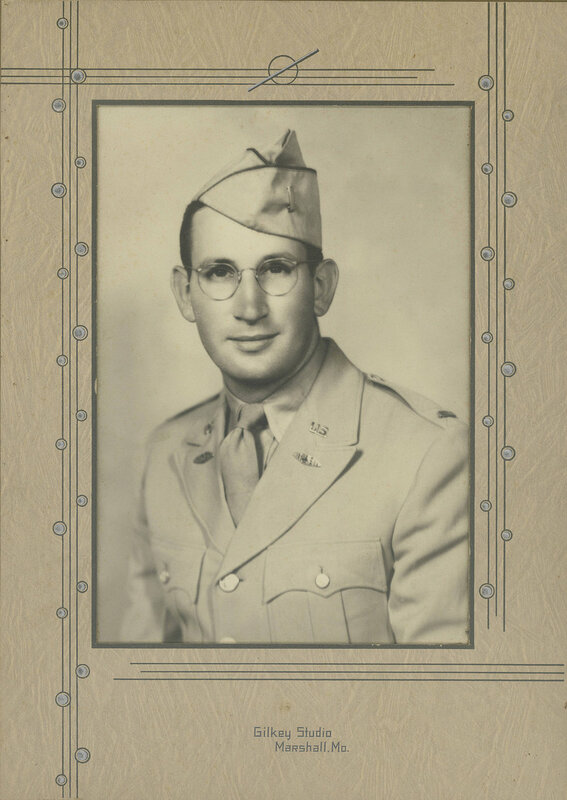 One of the projects I have been working on has been the typing and editing of his letters from World War II. I hope to post some of them as PDFs in the near future. They are striking in their earnestness and insights.